I got these #ANNEderarms kit just in time for summer. The kit contains Belo Essentials Underarm Whitening line. I have always loved wearing sleeveless, spaghetti, tank tops and other summer styles of clothing but I have become conscious of raising my hands high in public for fear of showing off dark underarms. What Causes Dark Underarms / Armpits? • Hormonal changes occur in the body during pregnancy and that in turn leads to changed production of melanin. • Shaving leads to skin hardening and darkening over time because of the irritation and abrasion that naturally occurs. 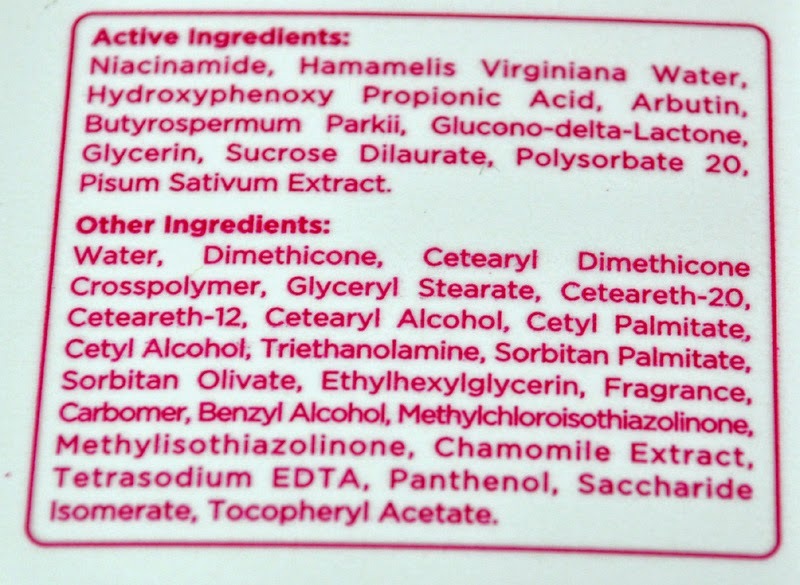 • Use of alcohol-based deodorants and antiperspirants. I admire Anne Curtis for being confident and beautiful. She inspires me to follow my dreams and the role of being wANNEderwoman is perfect for her. wANNEderwoman is the newest superhero who will save all #ANNEderarms from darkness this summer through the power of the #BeloBeautyDuo! Anne Curtis swears by Belo’s underarm beauty duo as part of her beauty regimen and the secret behind her smooth, white underarms. In this hot and humid weather of Philippines, I tend to sweat profusely and the smell can be disastrous if I don’t shower immediately. 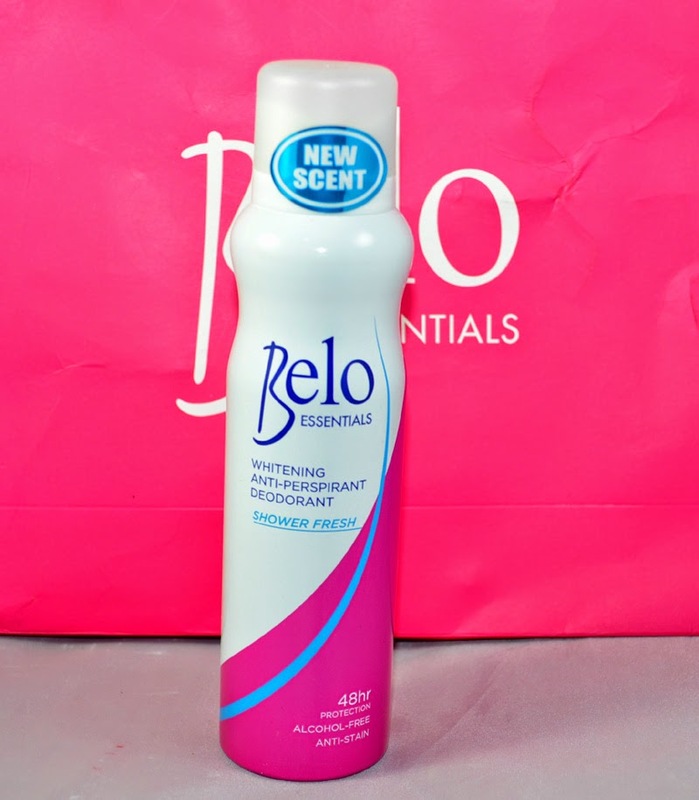 To combat the problem, I’ve been using Belo Essentials Whitening Anti-Perspirant Deodorant and this product leaves me smelling good despite sweating. The Belo Essentials Whitening Deo Spray in Shower Fresh is what I have been using lately. What I love most about these spray is that it is easy to use, convenient and they actually work! I was a little skeptical at first because I’ve never tried a spray deodorant before, but because it is from the brand I love and trust, I knew that it actually works. I have tried Belo Essentials Whitening Deo Roll-on in Original before and I liked it very much, I prefer the roll-on type whenever I travel. The new variant Shower Fresh has a really light floral scent that I love. What’s amazing about this product is that it is alcohol-free that guarantees non-darkening. Kojic Acid also helps in whitening so you can achieve fairer underarms. The word anti-perspiration does not mean that will not perspire at all. It simply means that even if you do perspire, you will still smell good. It is to prevent odor. Guess what? It has 48 hours of protection against sweat and odor. Can you believe it? But I can tell you, it really works! Out of curiosity, I took a sniff after the entire day and I still smell fresh! I also did a stain test on my white blouse and I like that there is no staining unlike other deodorant that has nasty yellow stains at the armpit area. It feels so light and fresh that it doesn’t give me that icky yucky sticky feeling. As for the whitening component, I have seen visible improvements with also using Belo Essentials Underarm Whitening Cream at night before bedtime. The perfect complement to the #BeloBeautyDuo it is clinically formulated to whiten at cellular level with Alpha Arbutin and Hydroxypenoxy Propionic Acid, expertly formulated, hypoallergenic and dermatologically tested for simply beautiful, whiter underarms in just two weeks! It prevents redness caused by habitual plucking and shaving. It’s also lightweight and non-sticky. Belo Beauty Duo is guaranteed to give you the freedom to raise your arms with confidence! Available Stores: All leading supermarkets, department stores, groceries and drugstores nationwide. ♥ Effectively minimizes pores and smoothens underarm skin. I like the deodorant. It's really effective so its totally worth my money.